Going online to look for a mortgage or a refinance is routine these days. That’s because companies — both new online mortgage lenders and traditional players — are doing more on the web. The new online mortgage model offers convenience and automation. It can even save you money. And hey, if you want to see a friendly face before you close a deal, you can often do that, too. Remember, you should still get preapproved before you house shop, get at least three quotes before you choose a mortgage and evaluate how much home you can afford before you take the plunge. To help you choose an online mortgage lender, NerdWallet has picked some of the best out there in a variety of categories to help you get the home loan with the best mortgage rate, term and fees. Ideal for home buyers and refinancers who want to apply online for loans in its lending footprint. The robust online lending platform gives borrowers 24/7 access to the loan's progress. Ideal for an online application experience. Rocket Mortgage provides a high-tech mortgage loan process with on-demand mortgage advisors when you need help. Ideal for those who appreciate simplicity. The online loan application at Better.com is a “dynamic Q and A” process that adjusts with the information you provide, asking for additional info relevant to your particular situation. It feels a lot like using TurboTax to file your taxes. Ideal for access to mortgage advisors online. 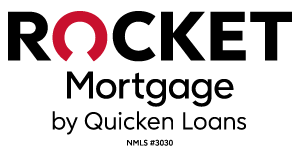 Quicken Loans' mortgage loan process is an apply-wherever-you-are experience. It's easy and intuitive. And there's human help available with a tap. 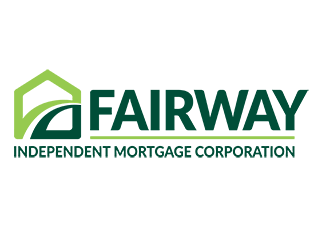 Ideal for borrowers looking for a wide variety of mortgage types and products, including fixed-rate home loans with terms of from 10 to 30 years, adjustable-rate products with 3/1, 5/1, 7/1 and 10/1 terms in addition to expertise with VA and low-to-moderate income lending. Ideal for those who want to refinance online. 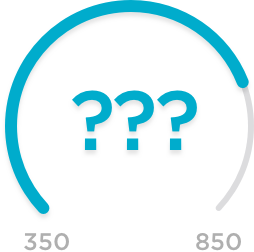 In one sitting, SoFi gives you an upfront, underwritten loan approval, showing potential sellers that you’ve been vetted as a trustworthy and highly qualified buyer with the financial ability to purchase a home. Ideal for home buyers and refinancers who would prefer to apply online. Guaranteed Rate takes pride in its low loan-default rate, which comes from carefully qualifying borrowers. Ideal for borrowers who need a comprehensive online lending platform in English or in Spanish. The online portal aims to improve speed and transparency. Ideal for those who are always on the go. Bank of America's robust website and mobile app helps borrowers get qualified and navigate the mortgage lending process entirely online.